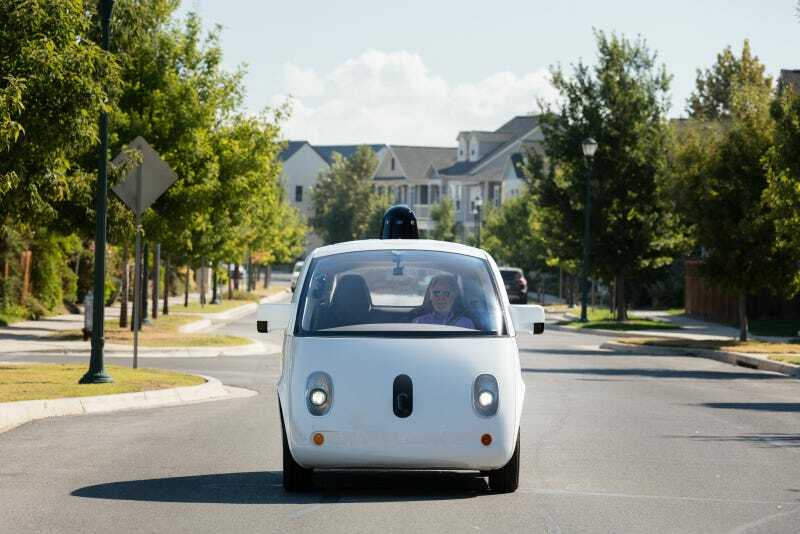 In a Reddit As Me Anything session with outgoing US Secretary of Transportation Anthony Foxx, it was revealed that an advisory committee is being formed to help determine the liability of software-driven autonomous cars under our nation’s laws. Foxx also fielded questions on a variety of other infrastructure-related questions, really pushing for an overhaul of the rail network including high speed lines, as well as “a more flexible, demand driven model” of distributing federal transportation and infrastructure funding. He also thinks the various moonshot Hyperloop programs actually have a realistic chance at becoming a transportation game changer. We’ll see about those. Foxx revealed that he hasn’t yet seen the incoming administration’s proposed transportation policy, but urged his successor, currently nominated to be former Labor Secretary Elaine Chao, to focus on diversifying and improving funding and to continue work on tomorrow’s transportation technologies.